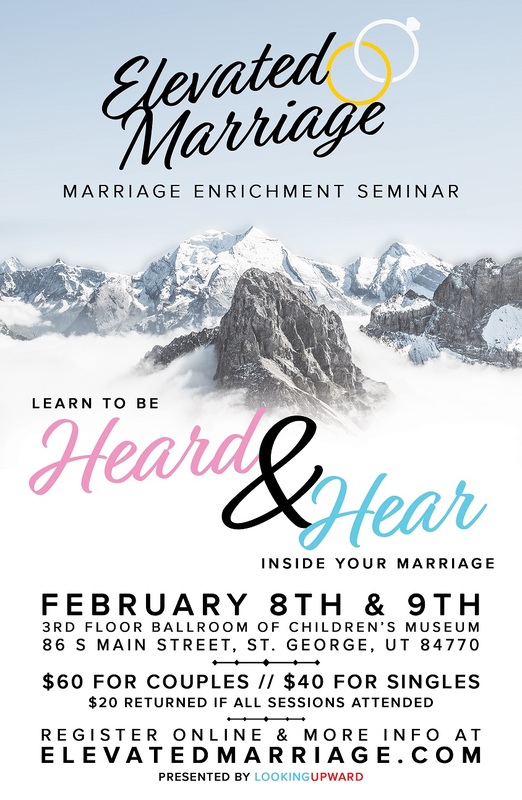 ST. GEORGE — A new seminar will help you and your spouse identify the differences and help you work through issues with greater understanding. The seminar will be held at The Children’s Museum located at 86 S. Main Street at the third floor ballroom. The cost is $60 per couple and you can register online. This seminar will start on Friday, Feb. 8 from 6:30-9 p.m. and then continue on Saturday, Feb. 9 from 8:30 a.m until 4:00 pm.